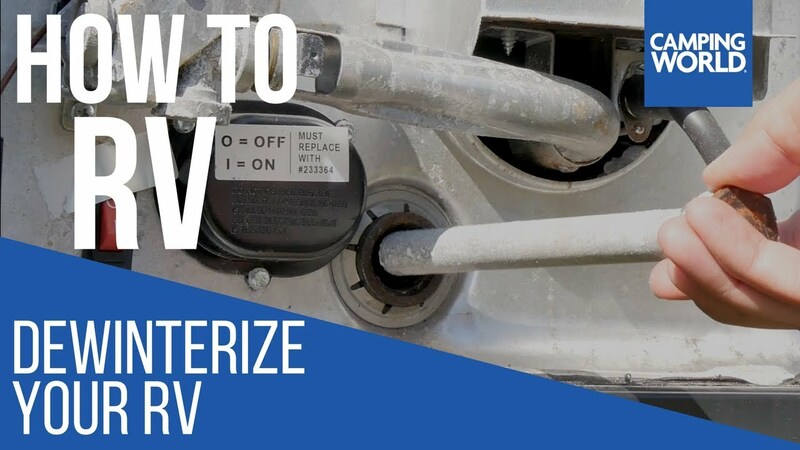 In this RV how to video Mark Polk with RV Education 101 demonstrates several steps you should take when preparing the RV's exterior for storage. Performing this RV preventive maintenance now will help protect the RV's exterior from costly damage while in storage. 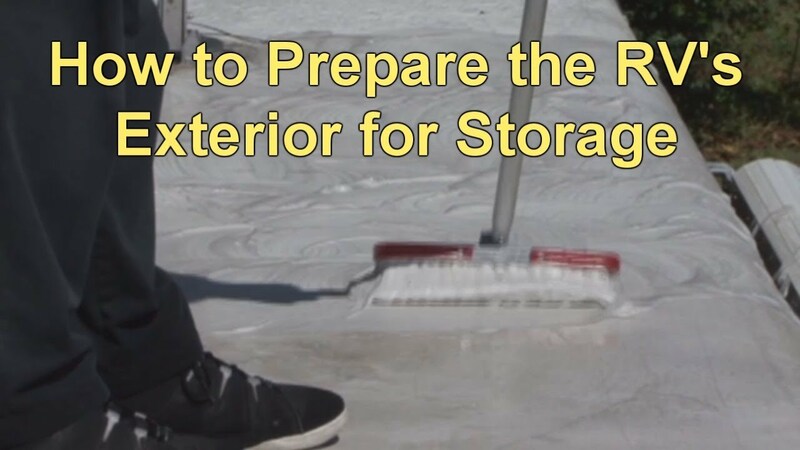 In this video, RV Lifestyle explains how to prepare your RV for winter. 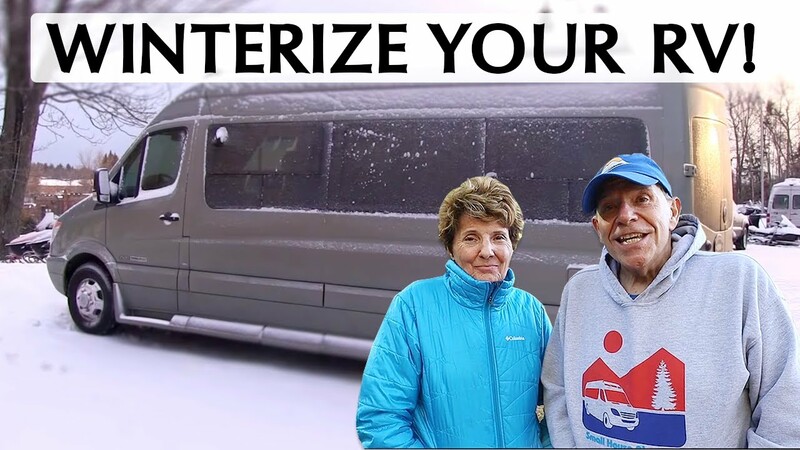 Join Camping World as they show you how to dewinterize your RV.